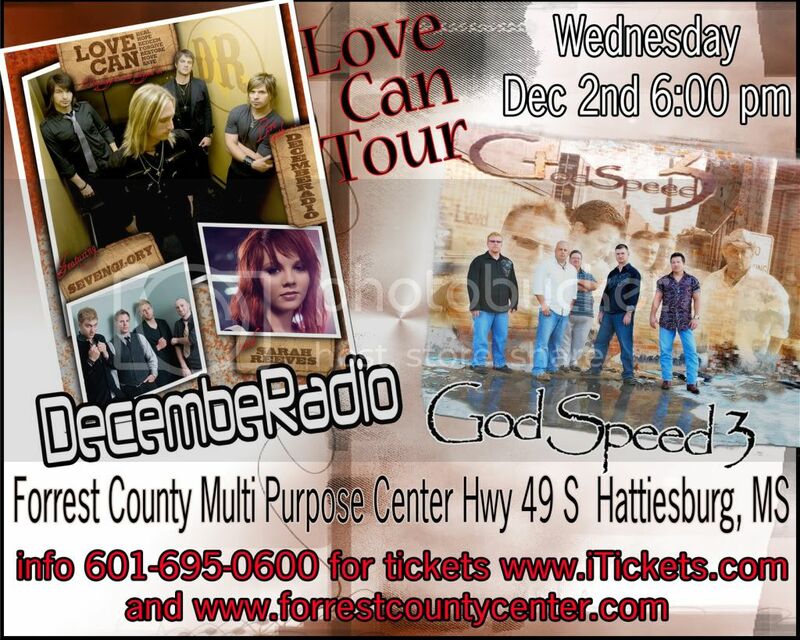 Another DecembeRadio concert is being held in Mississippi. The proceeds are going to missions, and SIFAT is one of the organizations that will benefit. Other bands performing include God Speed 3, Seven Glory and Sarah Reeves. When: December 2, 2009 at 6 p.m.